Rich intensely hydrating cream to provide irritated skin much-needed comfort. 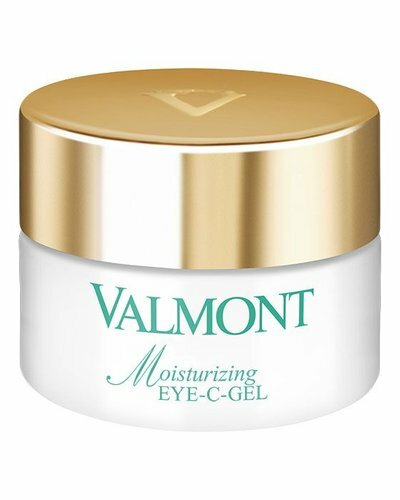 Intensive moisturizing gel for the eyes. 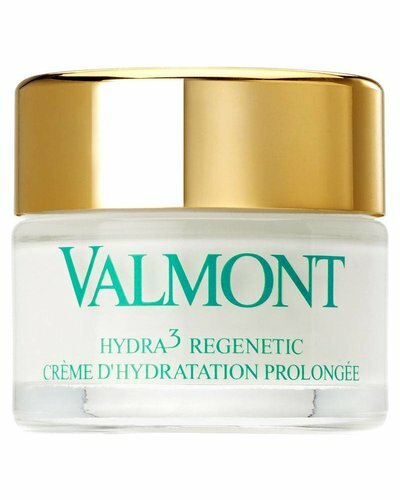 Instant thirst-quenching mask to repair dehydrated and aggressed skins. 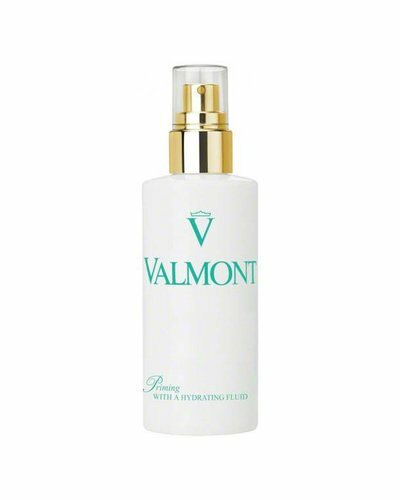 Hydrating priming mist, moisturizes the face in just seconds. 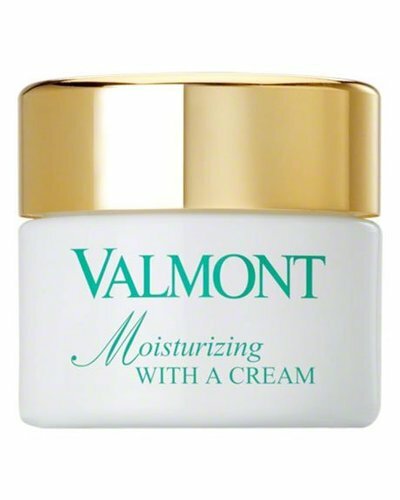 Plumping moisturizing cream for severely dehydrated skin. 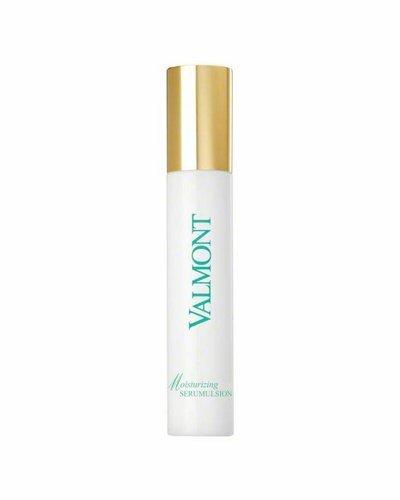 Hydration boosting gel fills in fine lines and replumps the skin. 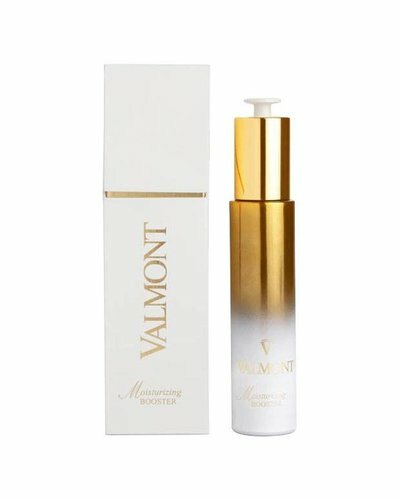 Tensing moisturizing serum, instantaneously quenches dehydrated skin. 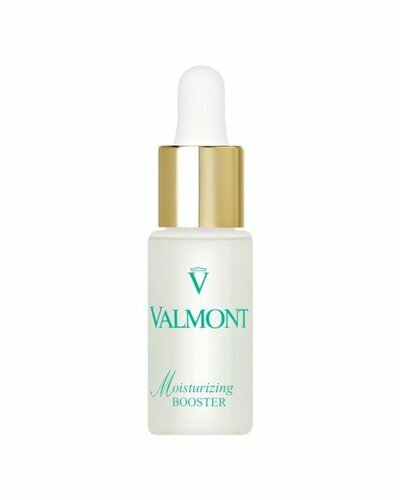 Moisture-binding emulsion, instantly quenches dehydrated skin.